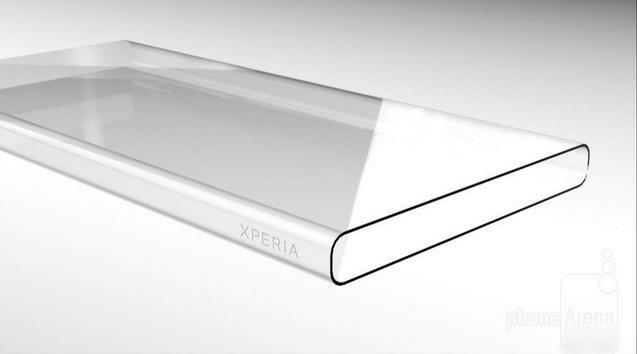 Sony leak reveals mystery concept device, is it an early Xperia Z4? 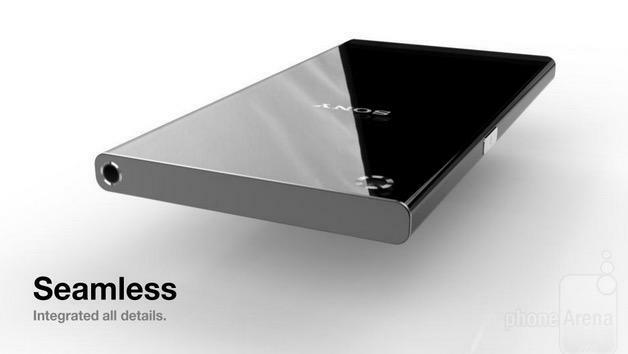 A new leak on Friday, which is apparently the result of the Sony hack that occurred around the launch of the movie The Interview, shows plenty of photos of a concept device that was developed by Sony. 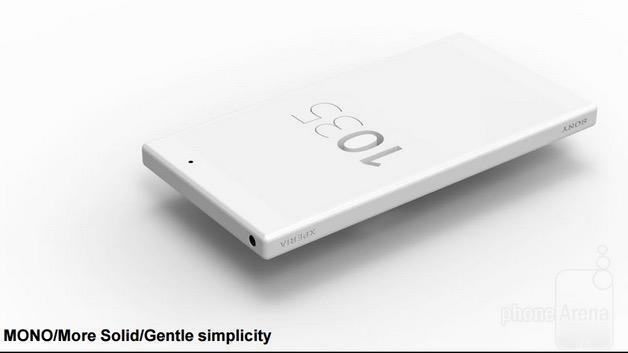 It’s a mystery phone to be sure, and keep in mind that these mostly look like concept renders, which means they could just be the result of Sony’s research and development teams creating mock ideas for a future smartphone. 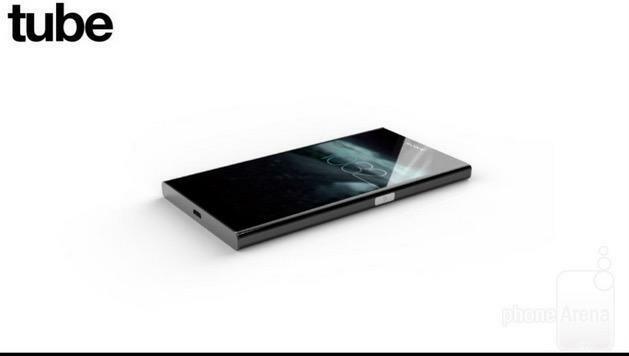 Still, recent rumors suggest Sony’s Xperia Z4 will be “all metal” so maybe these are an early look at the Xperia Z4. 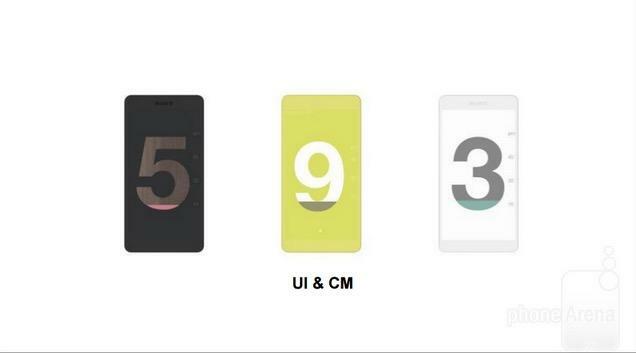 The images do have “Xperia” branding on them, so it’s clear these were built for some Xperia-branded smartphone. 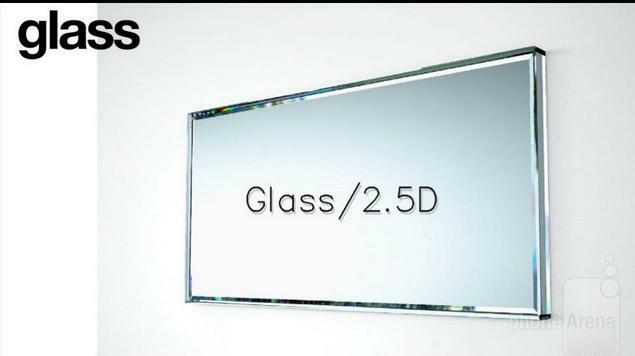 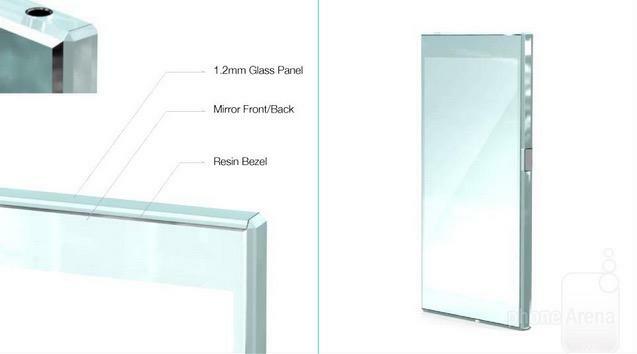 We also see the reference to glass, which might have been a material under consideration for the front and back panels of the phone, which is pretty common in the Xperia family. 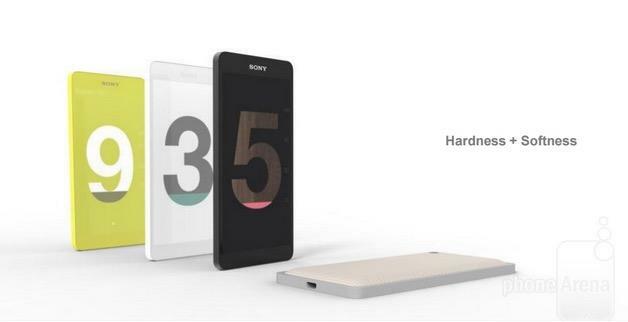 We have no idea if this is going to come to fruition as the Xperia Z4, and the corners look a little rough for a final device. 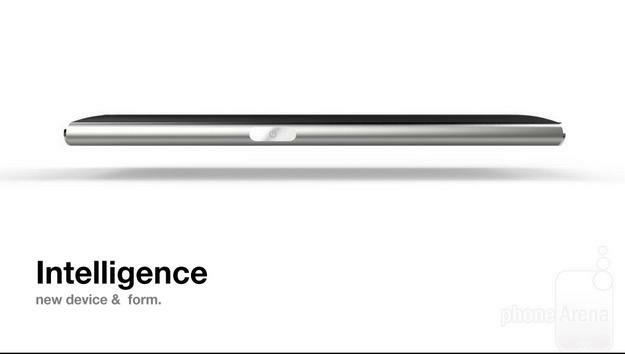 But it’s at least a nice idea of what might have once been considered inside Sony’s halls.